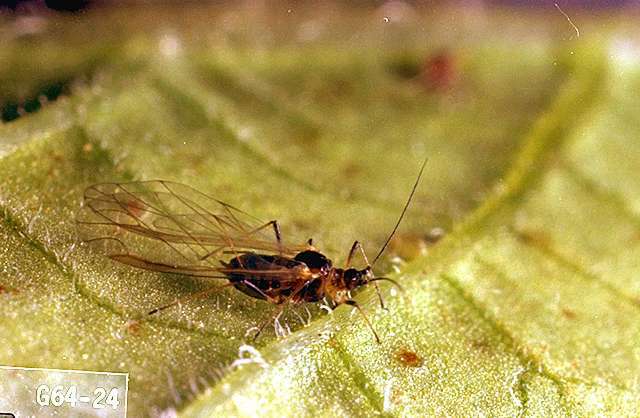 Pest description and damage Several aphid species are pests of lilies. 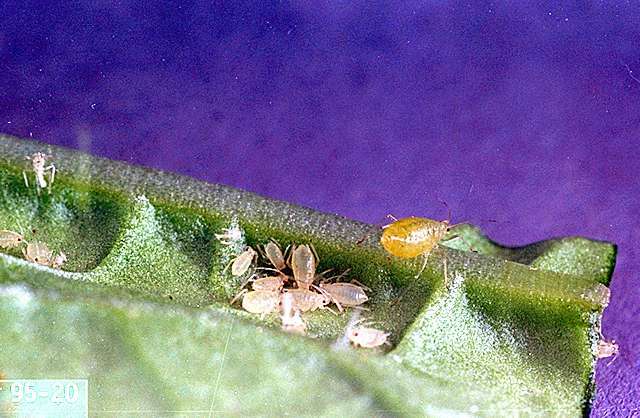 These aphids feed in colonies on the leaves. 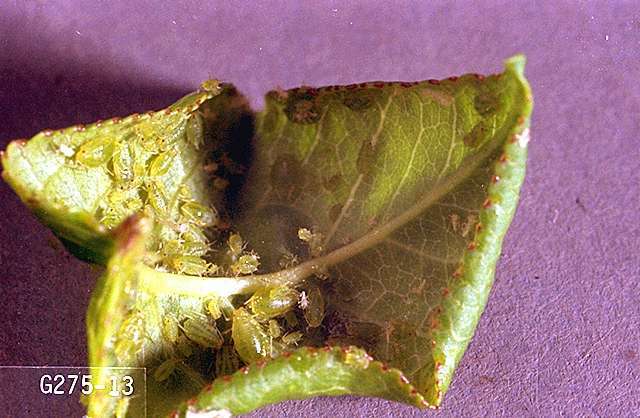 Feeding damage to the plant is usually minor, although some leaf and shoot distortion can occur if populations are high.